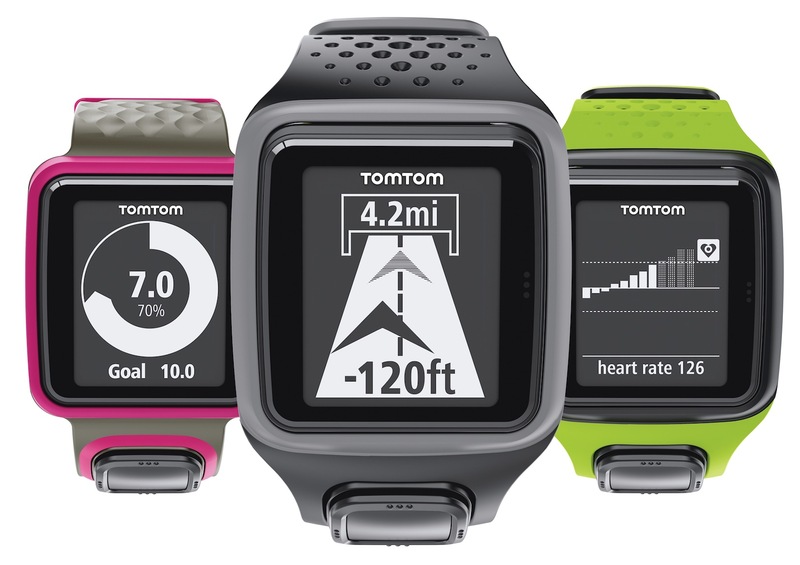 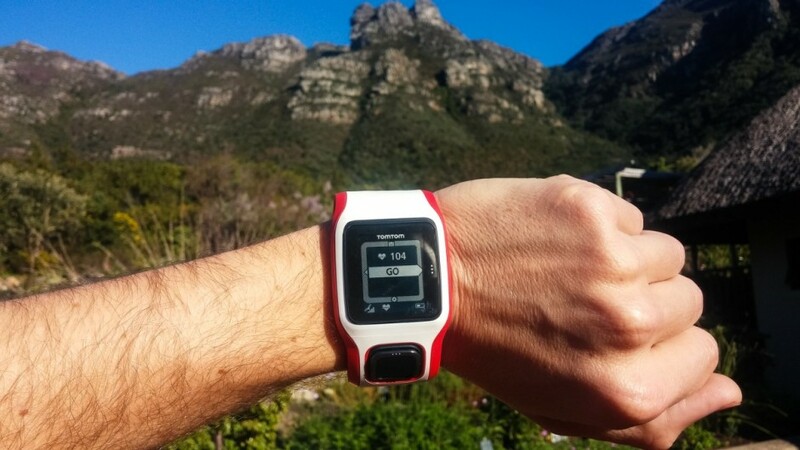 TomTom launches Tuesday (7) the Runner 3, new watch with GPS facing corridors. 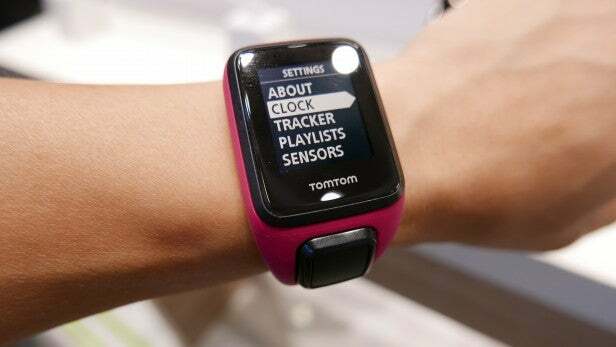 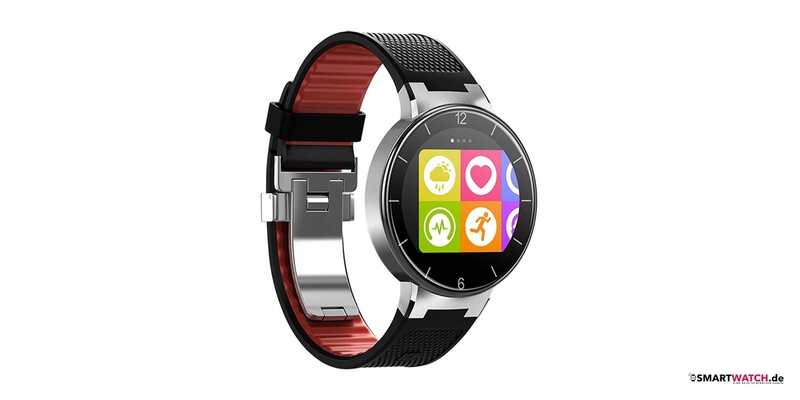 Costing from $ 999, it will be sold in the Brazilian market in five versions, which can bring heart rate reader on the wrist and up to 3 GB of internal storage for music. 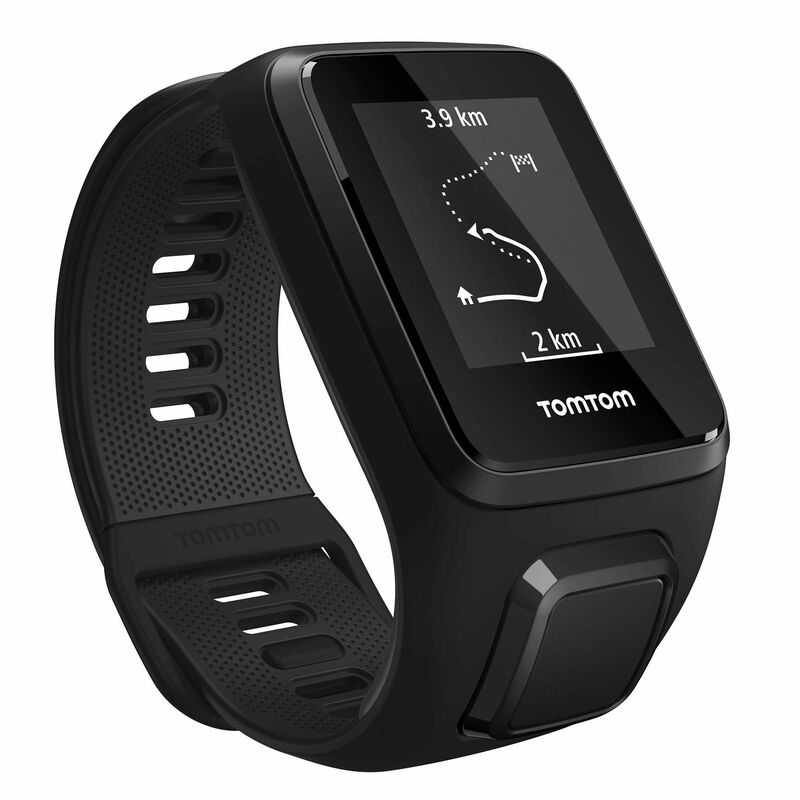 Runner 3, which is known as Spark 3 on the outside, is very similar to Runner 2 on the outside: it continues to bring a monochrome display optimized to be seen under the sunlight, and has a single directional button to navigate the interface clock. 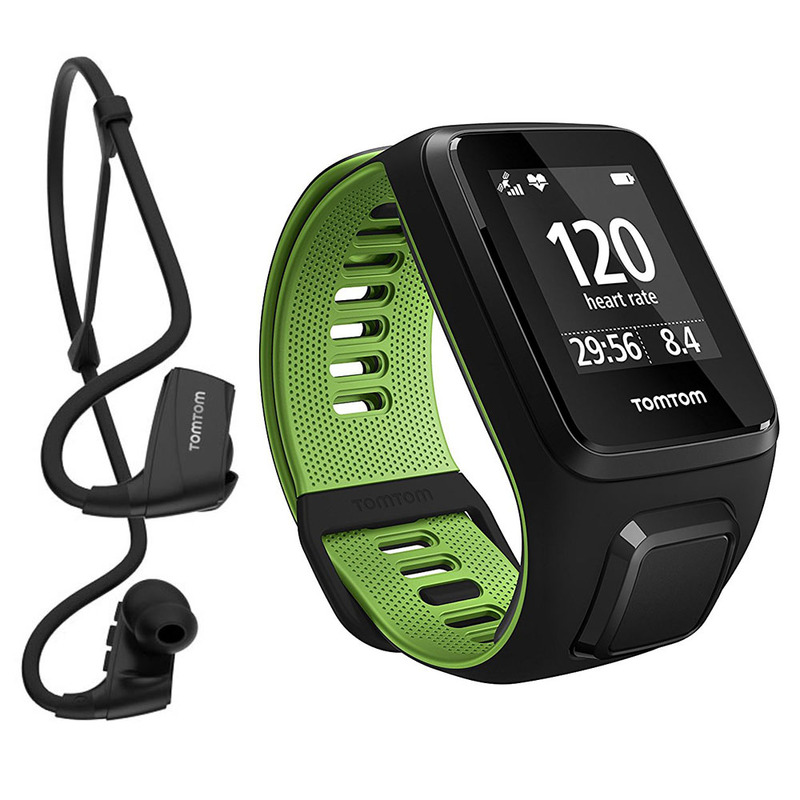 TomTom says the bracelet is thinner, which also makes it more comfortable for those who want to monitor their physical activity all day. 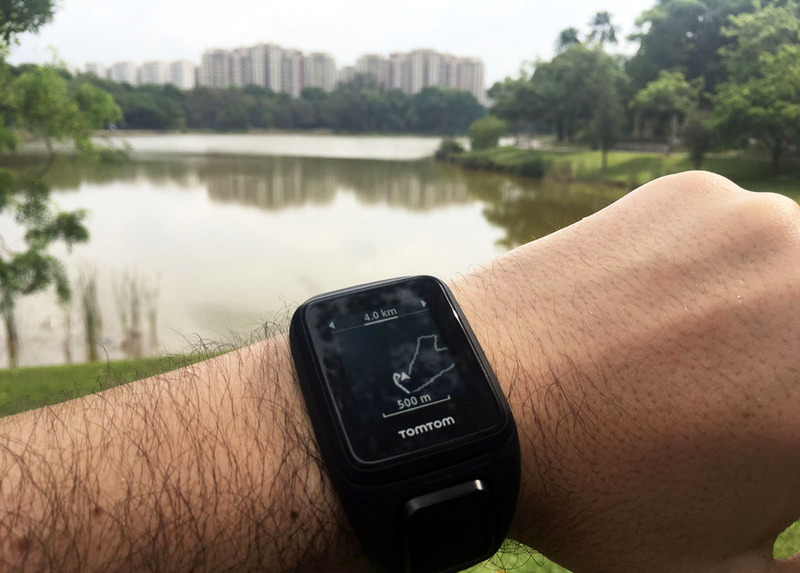 In the software, Runner 3 has gained the Route Exploration function, which maps the path you’ve made on a trail (so you know how to make your way back) and lets you know new routes. 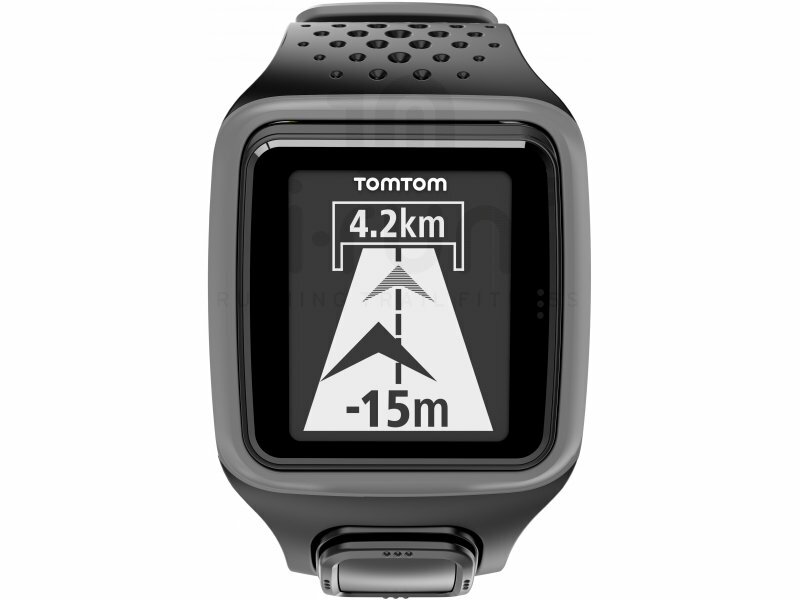 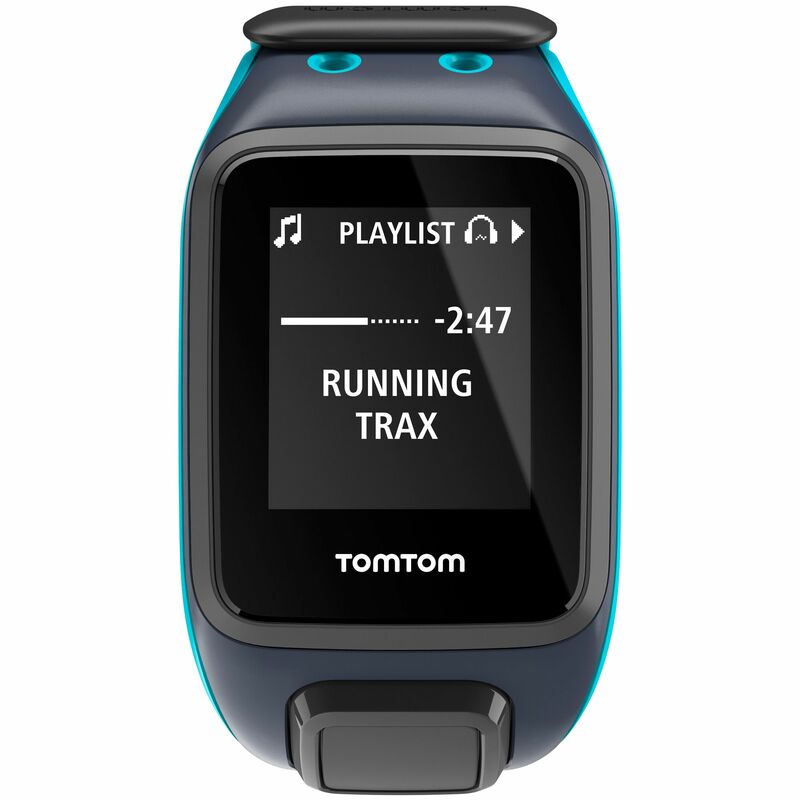 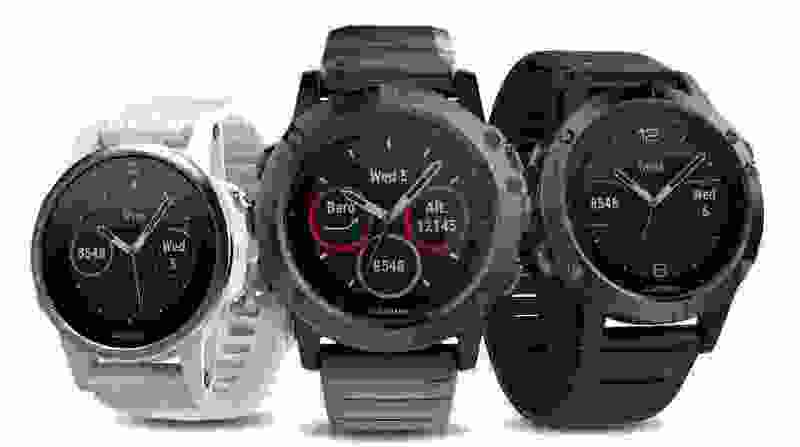 This is a feature that is only present in more sophisticated watches (such as the Garmin Fenix ​​3, from $ 2,999), so it’s good to see that TomTom has included the feature in a not-so-expensive product. 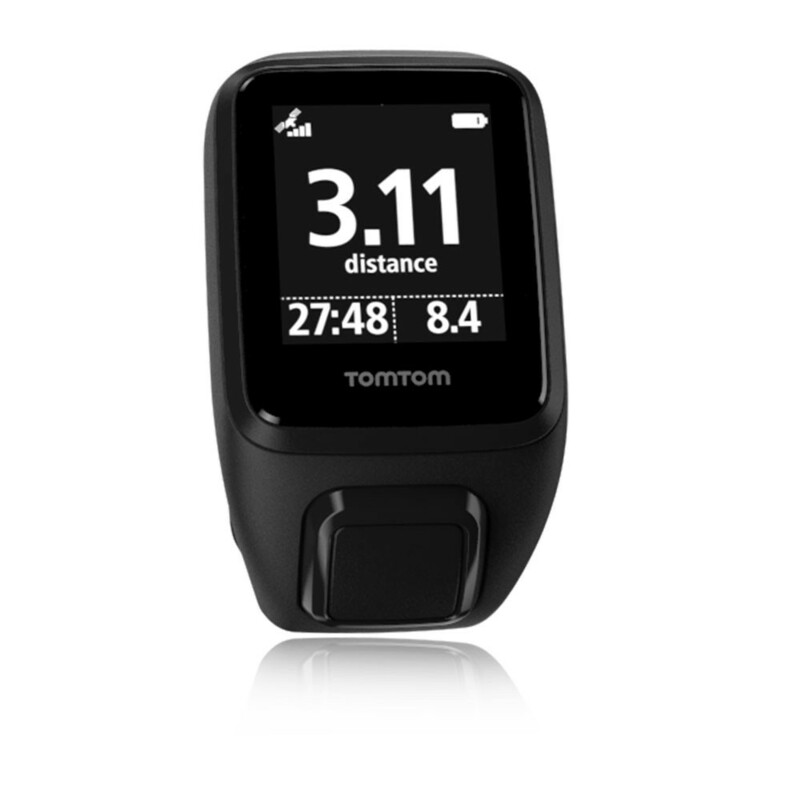 The basics remain available: you can monitor your running, cycling and swimming activities and synchronize them with TomTom MySports – which also sends the data to RunKeeper, Strava or MapMyRun. 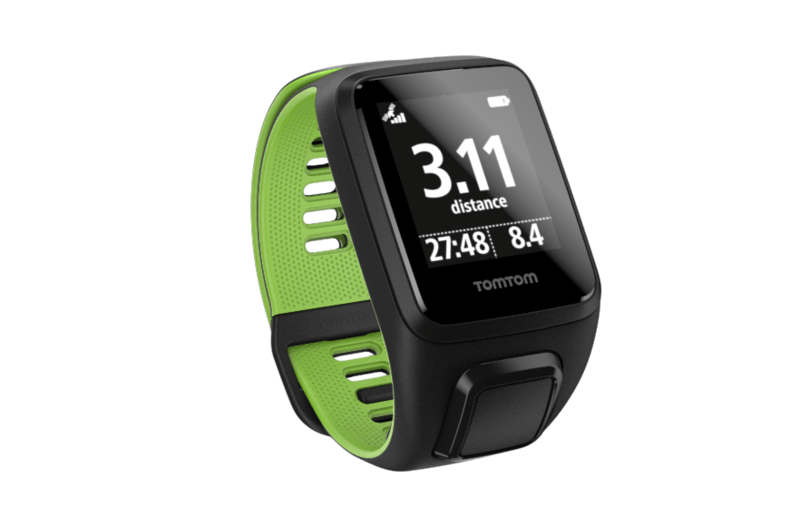 It supports interval training, sleep monitoring, waterproof design and battery life that lasts up to 11 hours of continuous GPS usage. 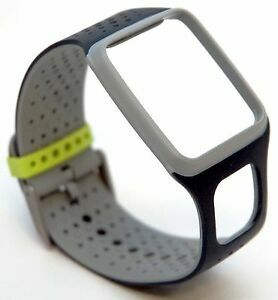 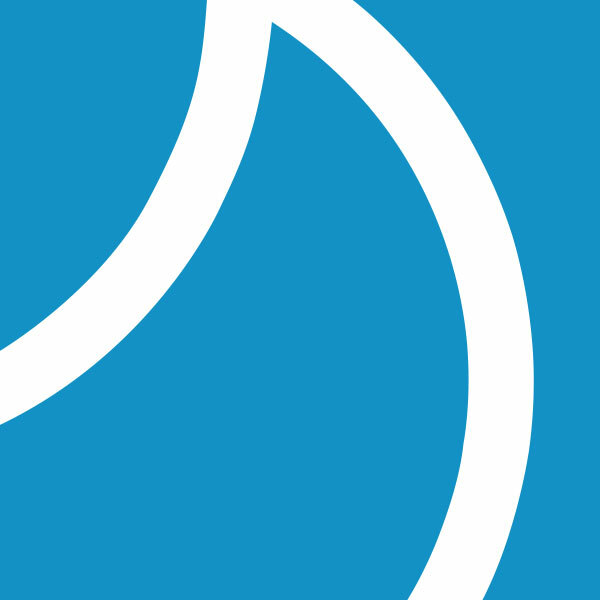 The new watches will be marketed in Brazil as of this Tuesday (7), according to elaineqho.com. 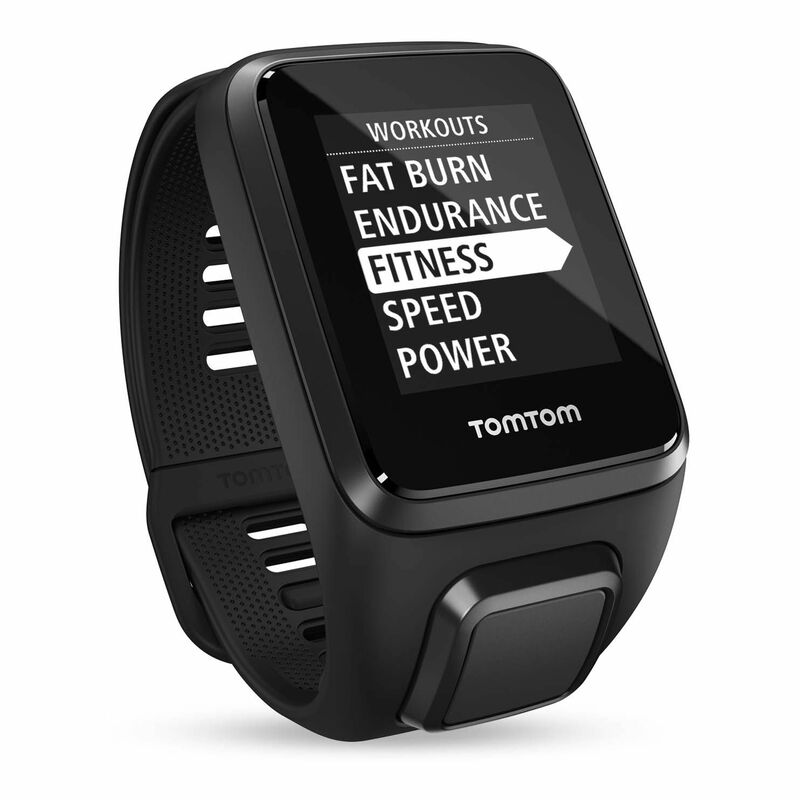 Updated March 8 with the correct prices.